A- Start early and gain as much experience as possible. There’s no better way to figure out what you want to do than by getting hands on work experience. Explore different fields until you find what fits you best, but don’t forget about the importance of academics as well, especially for investment banking. A- Don’t be afraid to reach out to upperclassmen and alumni connections for help. They’ve been in your shoes before and are very willing to offer advice and give back. Be as genuine as possible. Connections are stronger and longer-lasting when you form a real relationship through being yourself. Q- What interview tips do you have? A- Treat it like a regular conversation. As nerve-wracking or technical as an interview may be, remember that it’s still a person on the other side. They don’t only want a smart candidate - they also simply want someone who they’ll enjoy working with every day. A- I joined UBS during fall quarter of my freshman year. I had heard about the organization through other students and online, and it seemed like a valuable resource for a freshman starting at UCLA. I joined as a committee member and have been on the board for the past 2 years. Q- Best advice someone has ever given to you, in general or in relation to your career interest. A- Luck favors the prepared - Sometimes things are out of your control, so don’t sweat the small stuff or worry too much if everything doesn’t go perfectly. But, if you prepare to the best of your ability, then you’ll be better equipped to take advantage of “lucky” moments, and in the end, things will work out. Q- What are some great career resources you like to use (website/people/institutions etc.)? A- Student-led business organizations on campus have been a huge help for me personally. Much of what I’ve learned has come from the network and resources gained through UBS and BAM. Technical resources and guides found online (M&I, Vault guides, etc.) are extremely helpful for interview preparation as well. A- Last summer I traveled to Europe for the first time. I visited Croatia, Germany, Austria, Hungary, and the Czech Republic. Q- What are your best memories of UBS? A- Dinner at the W Hotel. The Board has plenty of time to bond together, but we went to a nice dinner together at STK one time, and it was a great time! 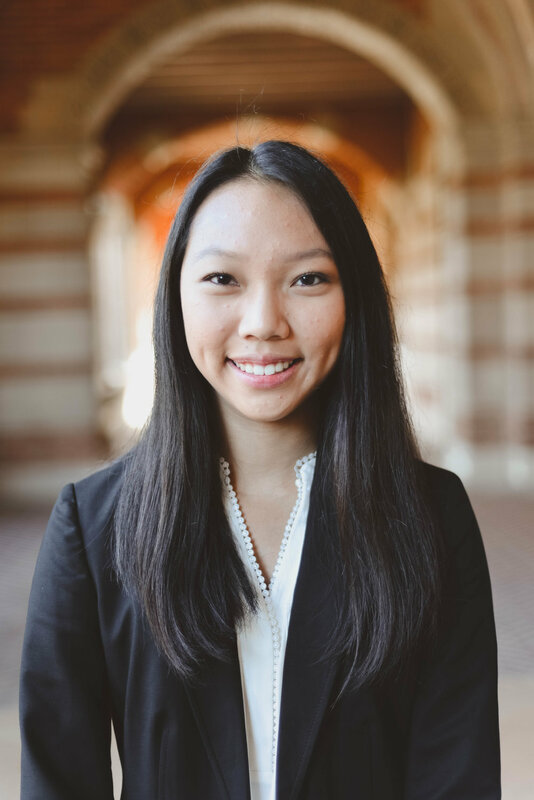 A- I’m a member of Bruin Asset Management, which is a finance-focused club that has been extremely helpful in preparing me for investment banking. I’m also a part of Bruin Shelter, which is a student organization that operates a homeless shelter for college students. It’s an amazing way to give back and make a genuine impact in the community.